? 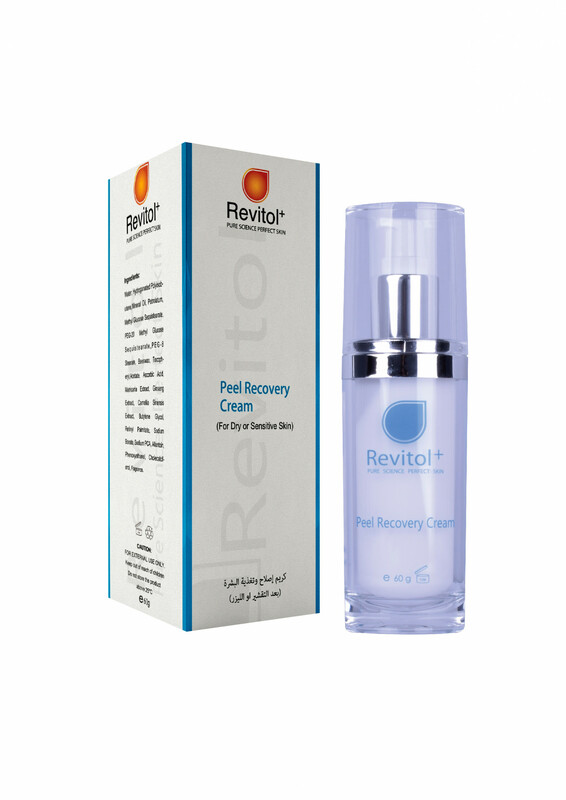 Peel recovery cream for dry or sensitive skin ? Helps create the healing environment required for normal perfusion of oxygen and nutrients ? Helps to remove waste within the skin ? A lipid-based formula that delivers the natural oils required for skin cell health ? Aids skin cells maintain the normal temperature and moisture levels required for optimal skin recovery ? Effective treatment for scars, while the scar is still red and for stretch marks. Used to repair and nourish the skin.